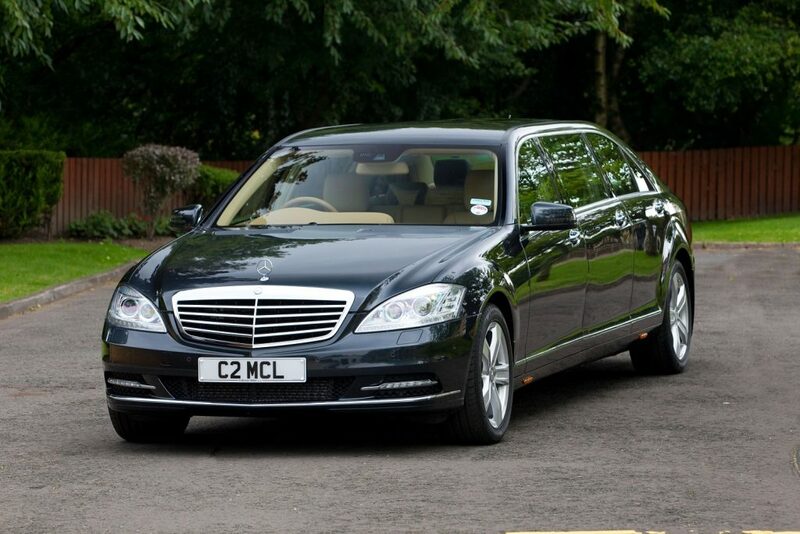 We take great pride in our exquisite fleet of modern Mercedes Benz Hearses and Limousines. 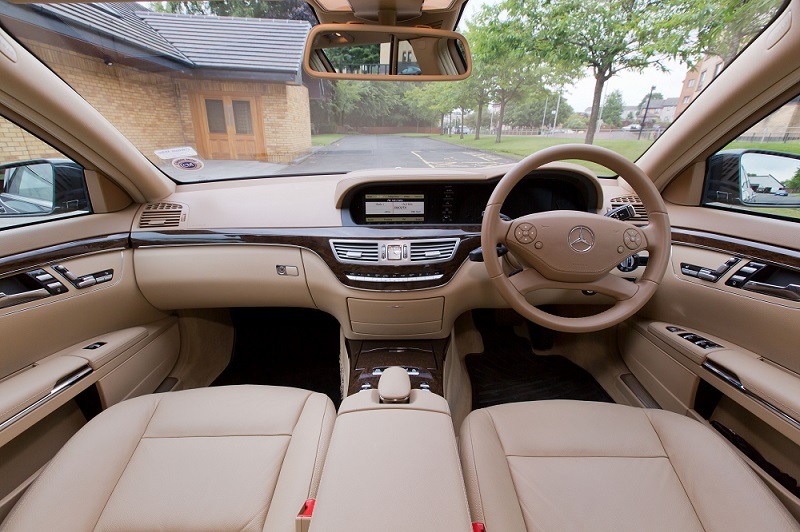 We are the first, and only, funeral directors in the United Kingdom to offer 3 new S-Class Mercedes Benz limousines, combining elegant and refined exterior styling with first class levels of luxury and prestige. 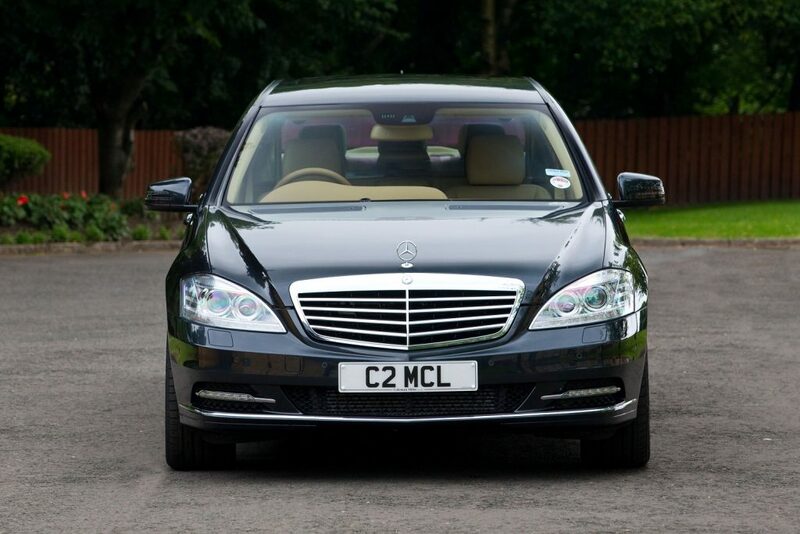 Our fleet is maintained to the highest standards with each vehicle having its own full time professional chauffeur. Traditionally the hearse will convey your loved one to their final resting place, followed by the limousine(s) carrying close family/relatives. You should take time to consider the number of limousines required for the funeral. 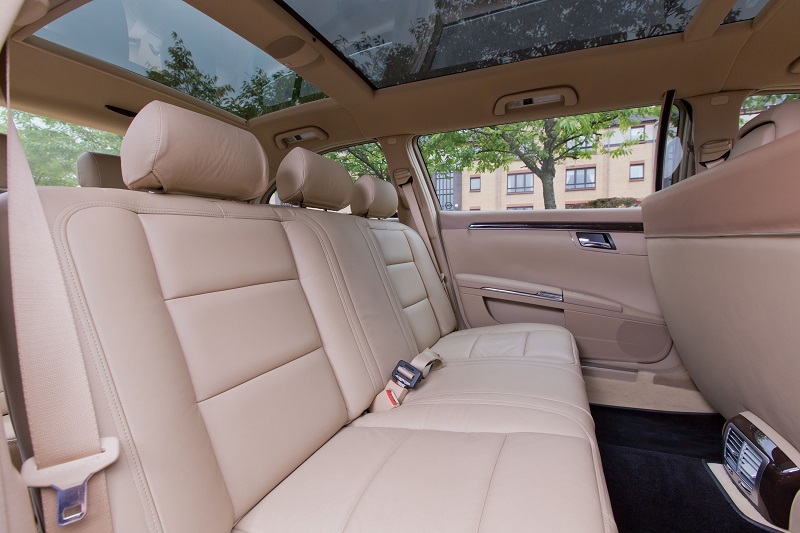 Each limousine is able to carry up to seven passengers. Our funeral director will explain local clergy/officiant preferences for travelling in the limousine; the various cortege and funeral procession traditions; and options available to ensure the funeral cortege is tailored exactly to you requirements.